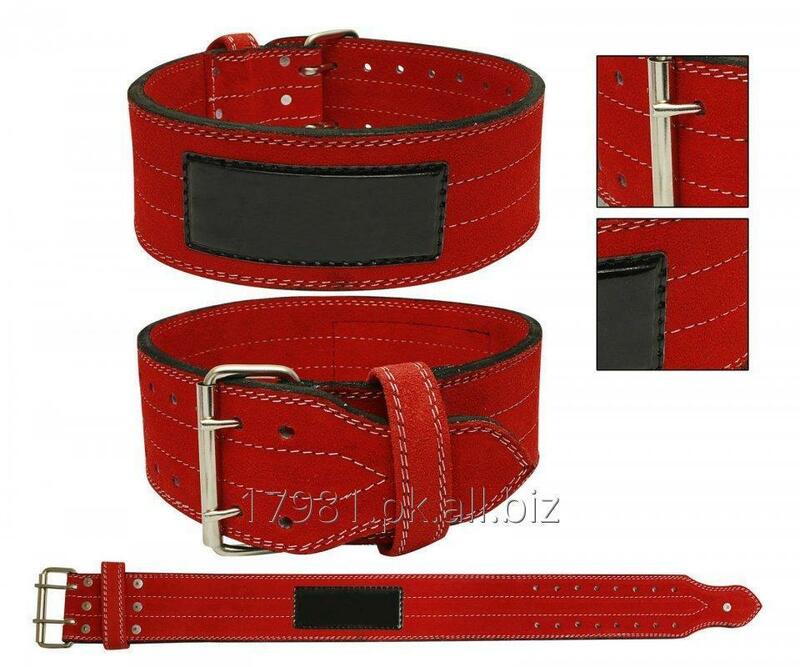 SOLVENCY TECHNICS Power Lifting Belts are made from artificial leather and give excellent support when lifting. Very stiff, and provide maximum support and protection to the back when training/lifting. Strong, comfortable, and reliable belts. These belts are real, solid, power lifting belts, also great for strongman training, and made from the toughest man made materials to withstand whatever you can throw at them. SIZE XL WAIST FROM 36"-38"
SIZE XXL WAIST FROM 38"-41"